richness. The Extremadura tour will have its base in Trujillo. Thanks to its location, this tour offers a wide array of sites for the photography of fauna and flora without having to cover great distances. 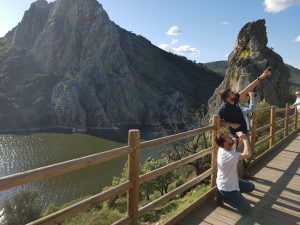 There will be visits to the Monfragüe National Park, the Cornalvo National Park, the Villuercas Geopark, Íbores and Jara, the plains of Trujillo, the Orellana reservoir or the Cíjara Reserve, among other places. Knowing your camera is essential in making good pictures. 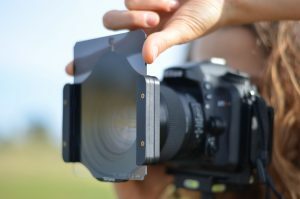 We will introduce the opening diaphragm, the shutter speed and the ISO to obtain a perfect exposition in our pictures. We will learn the advantages of taking pictures with a RAW format and we will compare them to JPEG; we will discuss too about the shooting modes, and about the equipment we have. If you already manage those concepts, we will directly move forward to the following instructions. 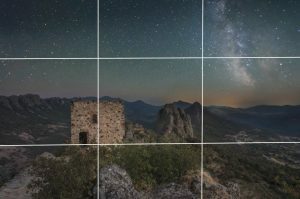 In this lesson we will see the types of available filters, which ones are a better fit for our type of photographs, as well as the advantages and disadvantages of using them. We will try different polarized filters and neuter density filters in landscape pictures. We will learn too to create a movement effect on water flows and clouds. In order to communicate what we want with our photographs, it is essential to master different photographic techniques and composition rules. In this lesson we will see known rules such as that of the third, moving up to advanced techniques. We will learn to use techniques in the field, such as the single-scan, the bracketing or the time-blending, where the post processed begins to play an important role. 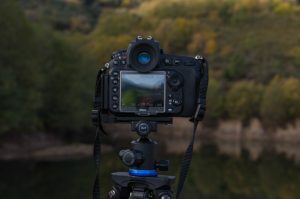 We will implement the previous lessons about filter use and techniques, but we will learn too about the most adequate parameters for landscape photography, how to take panoramic photos, and how to ensemble them afterwards. All this from the most photogenic places you could ever imagine. In this lessons we will learn about techniques and advices to take wildlife pictures worthy of any magazine cover. We will analyse the different material available on the market and the different options we have for taking pictures of the wildlife. 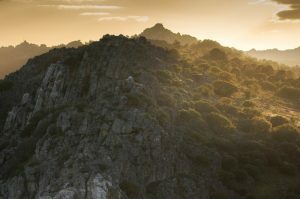 We will have the opportunity to take pictures from hideouts at the best European place to capture birds of prey, the Monfragüe National Park. We will have the opportunity to see hundreds of different species in their natural habitat. It is probably one of the photographic disciplines that attracts the most public attention. Being at one of the places with less light pollution, we cannot miss the chance of learning and practising night photography. We will study concepts like the near point distance, essential for these kind of photographs. 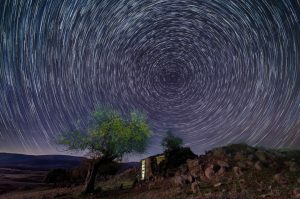 We will learn about different techniques such as the light painting and the circumpolar, and we will have lessons on astronomy in the hands of professionals. Transfer from the Airports of Madrid, Seville, Malaga, and Lisbon. Daily meals: breakfast, lunch and dinner. Guided tours to National Parks. Permits to take pictures of endangered animals. Book with photographic notes and routes. Photography equipment to practice with. 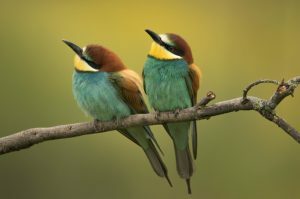 Gift: Nature and birds book guides.